While our #FoodMovement is steeped in local, organic foods, we can't quite head "back to the garden" when there's still remnants of snow and cloudy days predicted for weeks. We can't head to the lovely farmers' market each Saturday from November through March and find fresh foods. But, there is some good news: Every meal doesn’t have to revolve around potatoes and onions until April. (Can you imagine if it did?) With a bit of advanced planning and of course a dash of creativity, it IS possible to eat fresh foods (and vegetables!) with plenty of nutrients and flavor all winter long. You just have to think easy, simple foods. Pro Insight: When you cut down on spending for junk foods, you do have more $$ available for foods that are a bit higher in price than they are in the summer or fall. So what's the best way to eat in the dead of winter? Think root vegetables, whole grains and roasting/steaming/baking lots! Raw salads, fruit smoothies or juices just aren't super ideal in the dead of winter. 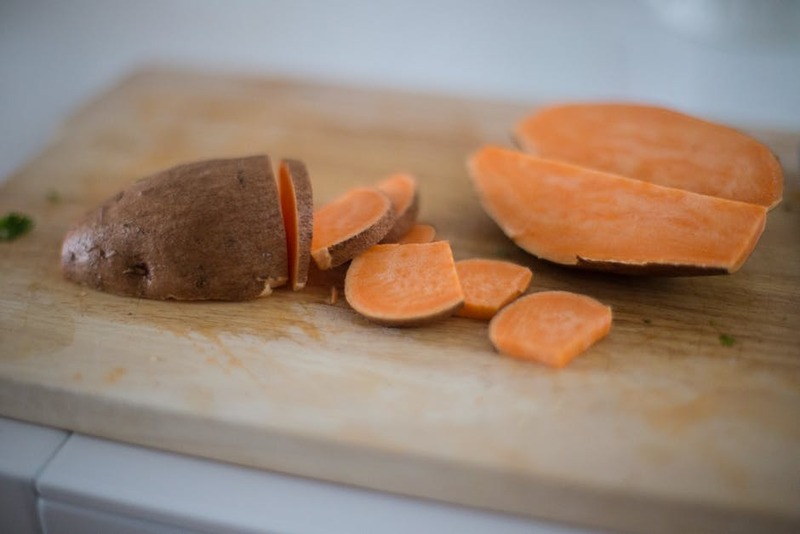 Below is vitamin-rich cold-weather foods you need to stock up on right now. The BC Farmer's Market tells us what's in season…. Know all this but not actually taking action? Shoot me a message for nutrition coaching in the Okanagan today!